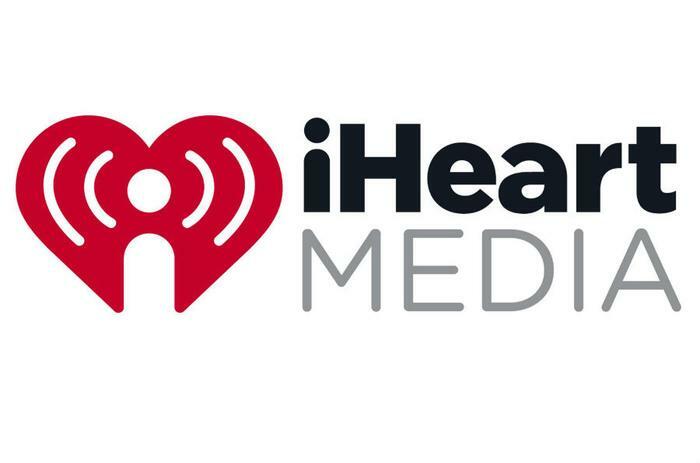 iHeartMedia Inc., the parent company of iHeartRadio, has filed for Chapter 11 bankruptcy after years of struggling with $20 billion worth of debt. The radio broadcasting network announced that it has reached an agreement with creditors to restructure more than $10 billion of that figure, essentially cutting its debt load in half. “Achieving a capital structure that finally matches our impressive operating business will further enhance iHeartMedia’s position as America’s #1 audio company,” Pittman said in a statement. The bankruptcy proceedings won’t affect iHeartRadio listeners or concert-goers. iHeartMedia “will continue operating the business in the ordinary course as a leading global multi-platform media, entertainment and data company,” the company said. iHeartMedia has been burdened by debt since 2008 after the leveraged buyout of billboard company Clear Channel Outdoor. The company spent upwards of $1 billion on interest payments last year and has more than $8 billion in debt maturing by the end of 2019. "The heavy debt burden became unsustainable during the persistent long-term secular decline of the radio broadcasting business," analyst Sharon Bonelli of Fitch Ratings told CNN. The bankruptcy comes just two months after Cumulus, the second-largest radio company, offloaded $1 billion in debt. iHeartRadio owns around 850 stations across the country, as well as a streaming service and an outdoor advertising company. It also runs the iHeartRadio Music Awards and other live events. By the end of 2016, the corporation had 14,300 employees.